HONDA QUALITY! SPORTY RELIABLE HONDA FIT! FUN TO DRIVE! EXCELLENT GAS SAVER! Includes:4-Cyl, VTEC, 1.5 Liter, Automatic, 5-Spd w/Overdrive, FWD, ABS (4-Wheel), Anti-Theft System, Keyless Entry, Air Conditioning, Power Windows, Power Door Locks, Cruise Control, Power Steering, Tilt & Telescoping Wheel, AM/FM Stereo, Dual Air Bags, Side Air Bags, Head Curtain Air Bags, Daytime Running Lights, Fog Lights. 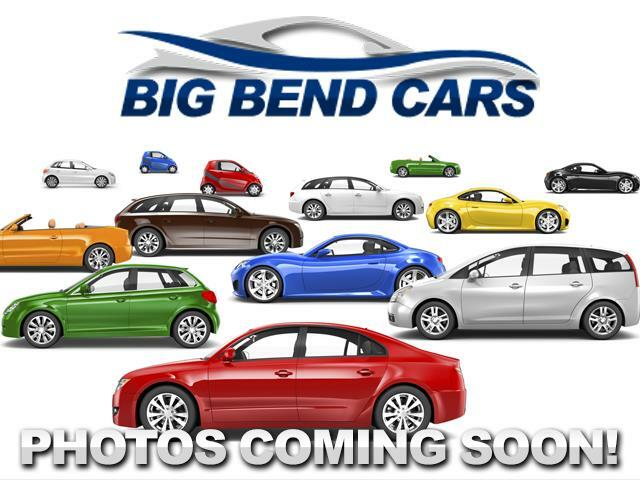 HERE AT BIG BEND CARS WE INSPECT, TEST DRIVE AND COMPUTER SCAN ALL OF OUR CARS. WE UPGRADE AND SERVICE THEM AS NEEDED FOR YOUR SAFETY AND PROTECTION.